La Famiglia is excited to announce our participation in the Reno Vegan Chef Challenge! This month-long community event begins in April, and the goal is bringing vegan dining into the mainstream. Local chefs have been challenged to create healthy, tasty, delicious vegan dishes that can be enjoyed by everyone – not just vegan diners. The event has been wildly successful in Sacramento, and it’s coming to Reno for the very first time next month. And La Famiglia is all in! 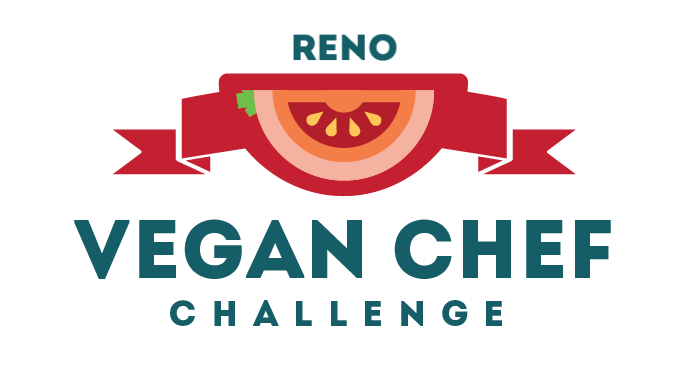 The Reno Vegan Chef Challenge takes place at participating restaurants all over Reno and Sparks. In addition to current menus, chefs are challenged to create at least three special vegan menus for a complete vegan dining experience that includes appetizer, salad, entree, and dessert. Again, the goal is to create something so delicious, it will appeal to everyone – not just vegan diners. And here’s the best part – you’ll be the judge! Everyone who eats at one of the participating restaurants during April and enjoys a vegan meal can submit their ratings. Restaurants invited to participate are based on popularity, input from the local vegan community, and their willingness to accept the challenge. 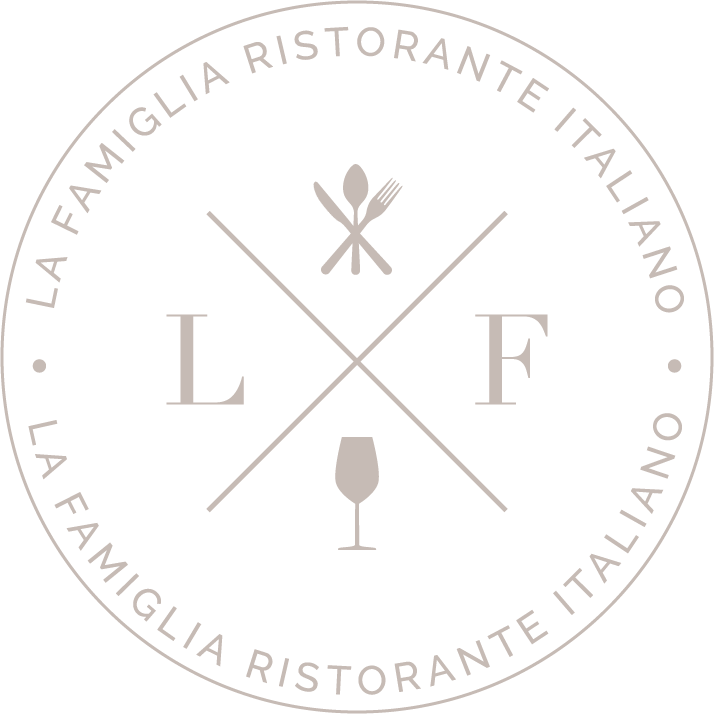 La Famiglia is looking forward to showing off the dexterity, creativity, and ingenuity of our chefs. We won’t spoil the surprise just yet, but our chefs are hard at work creating amazing vegan dishes that are as delicious and satisfying as everything else on our menu. And for the non-vegan diners out there, our regular menus will still be available all month long. You may surprise yourself though, and opt for something on our special vegan menu in April! Stay tuned for more details, and make plans now to check out our vegan menus in just a few weeks.